It was just a generation ago that a college professor stood in front of the room and talked at a group of students who took notes. Other tools consisted of a blackboard, chalk, and, perhaps if you were really high-tech, an overhead projector. Times have changed, and today’s college lecture halls are often wired for sound and video. The professor may project a PowerPoint presentation, slides under a microscope, or excerpts from a journal article. Some students may come to the lecture hall while others may participate in distance learning and watch a live stream or watch on-demand video of the lecture at their convenience. 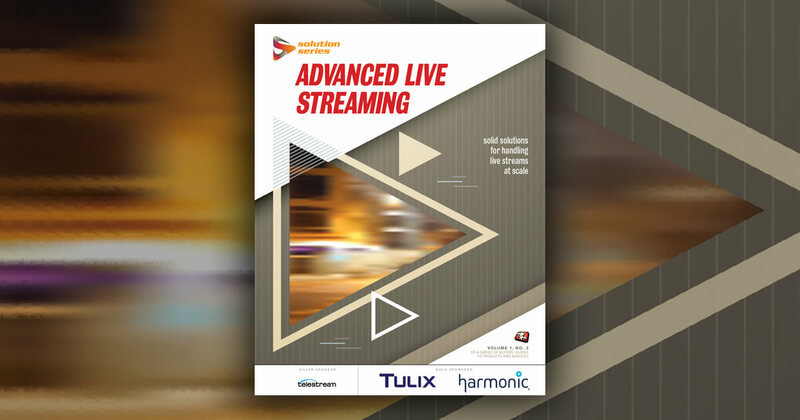 The fact remains, however, that although many colleges have been delivering streaming video in various forms for many years, there are still many obstacles involved in distributing video in a heterogeneous environment such as a university. Video advocates must continually work with (sometimes reluctant) professors to understand the power of video and to find a simple way to deliver it to students who are using a variety of equipment, software, and internet connection speeds. In addition, a university setting may have political wrangling over formats and delivery methods that IT pros simply wouldn’t face in a corporation. That means video administrators have to find a way to deliver video to students in a manner that satisfies these many different constituencies—no easy task when some students and professors defend their operating system choices with religious fervor. Despite all these obstacles, streaming video has thrived in the university setting, and as time marches forward, it’s apparent the use of streaming video in higher education will increase. One trend pushing video into higher education, according to Sean Brown, VP of education at Sonic Foundry—a company that makes Mediasite, an appliance designed to simplify video capture of the entire lecture experience (including PowerPoint and other digital supplements to the lecture)—is the evolution of the classroom itself, which has had a lot to do with the development of video at the college level. Now 40, Brown recalls a classroom that consisted of "a chalkboard and screen." Today's modern classroom, he says, "has a digital projector and any number of sources going into it. It could have a computer or laptop dock, a microscope or a document camera, where you can [project] a picture of newspaper or book. It’s wired for sound so the professor’s voice is projected to [the] audience. A lot of classrooms [today] have the capacity to be prewired for a camera or have a camera in them for distance learning or for archiving. They have digital/smart boards to make digital annotation instead of chalk." All of this, he says, makes delivery of streaming video of classes easier and more likely, but how it gets delivered is another matter. While some colleges and universities have redundant systems in place to safeguard video files, others are haphazard about video organization. A Temple University technology support specialist shares the tool that gives a professional look to e-learning tools meant for webcams.